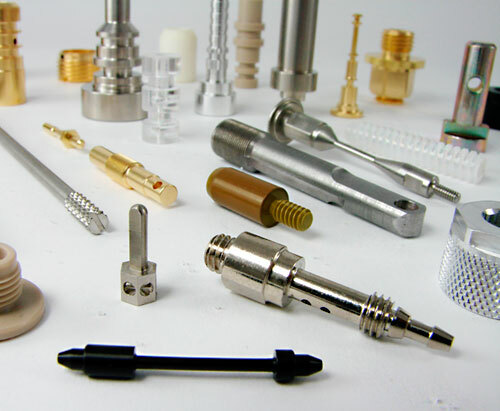 Since 1995, Pacific Swiss has been supplying precision machined parts with short lead times to a variety of manufacturing industries. 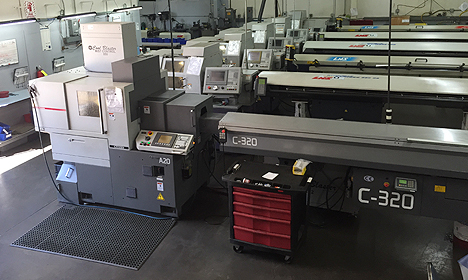 Since our inception, we have become a leader in providing precision-machined parts to a worldwide customer base. 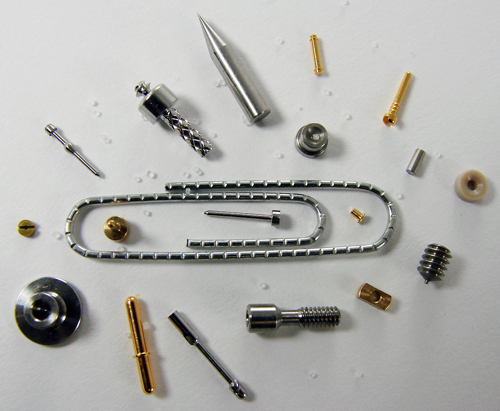 Our specialties include multi axis CNC Swiss turning & CNC Swiss Micro/Miniature Machining. Our metalworking professionals produce parts for some of the most recognized company names in their respective industries.